The scenic Pelican Cay off of Bambarra Beach. 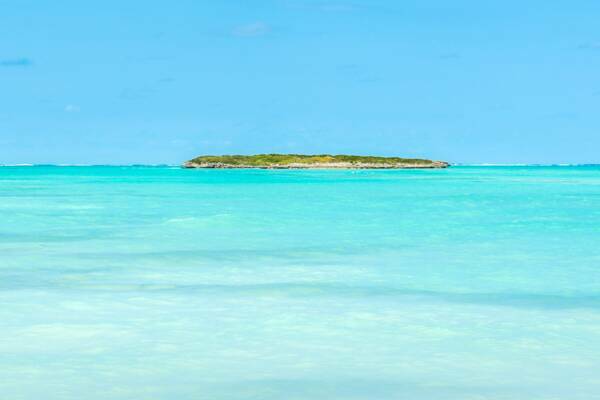 Pelican Cay is the largest of the three cays located close off the Bambarra region of Middle Caicos. The ocean tends to be quite shallow in this area and visitors to Bambarra Beach often attempt to wade out to this cay. However, distances can be deceiving and at almost half a mile (.7 km) off the beach, most abandon the journey. Wading out to Pelican Cay.